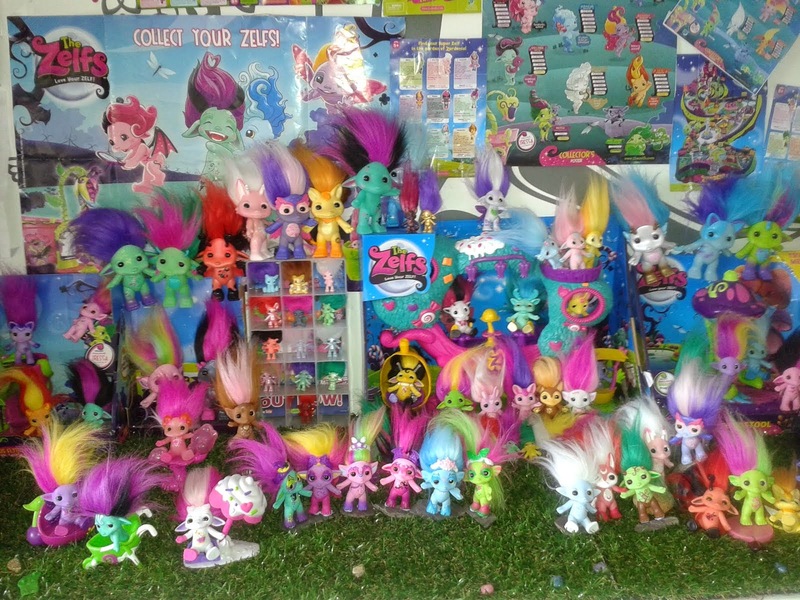 The dorky dinosaur toy blog : Blythe ! I finally got myself a blythe and now I'm addicted :) there is just something about their little faces that keep you coming back for more. 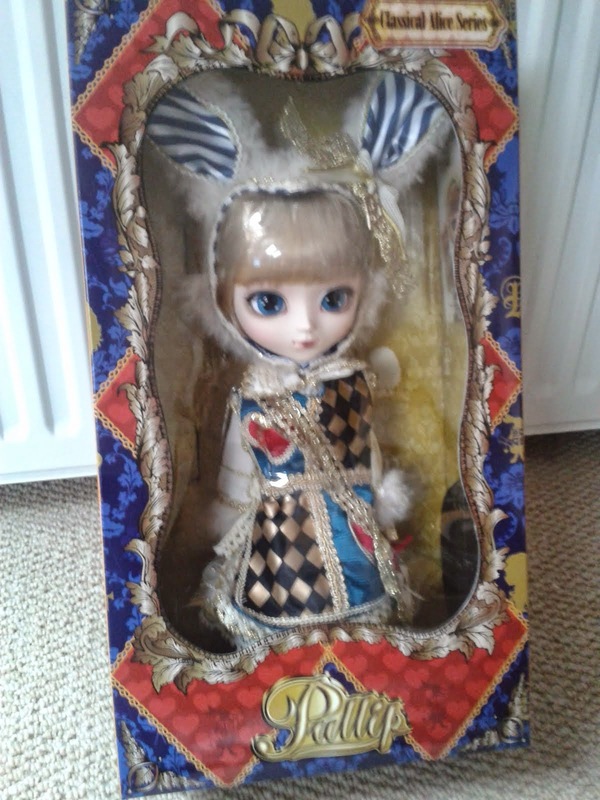 I loved my blythe so much that I bought another so without further ado I shall introduce my blythes. 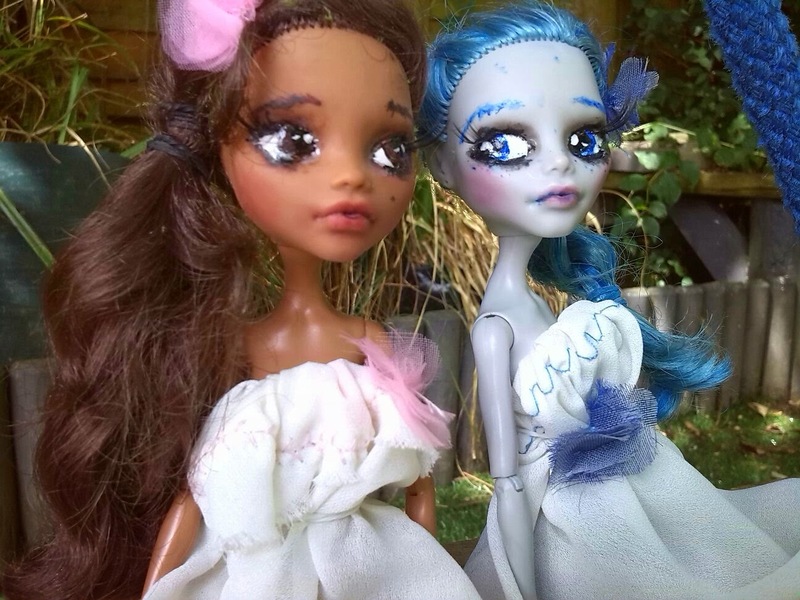 They are both factory blythes that I have customised, there is Carrie (the brunette )and fox (with the red hair). Blythes can have a string that you pull to change the colour of their eyes, I modded this so she can have "sleepy eyes" which basically means she can close her eyes. On the topic of modding both girls have also been given a "gaze lift/ gaze correction"
The charms on the end of the string you pull to close/change her eyes are a little storm trooper and a lightsaber. And here they are together, aren't they cute?